You are browsing the Blog for Newsletters. 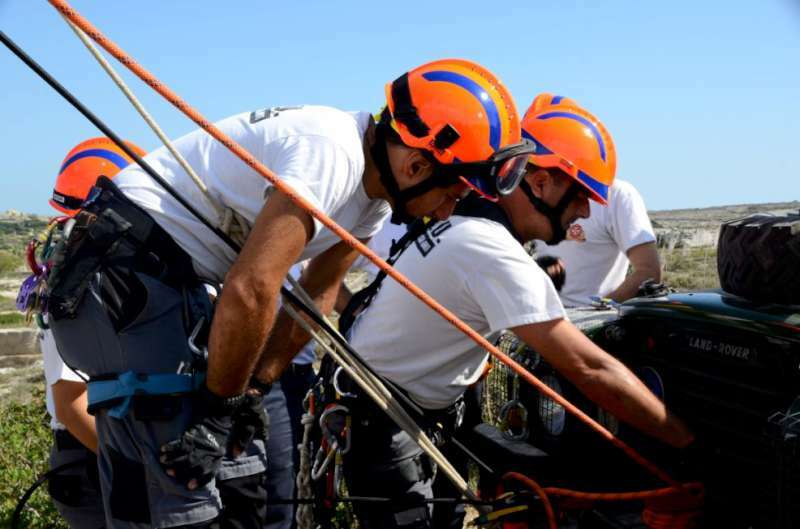 10th -12th May – Participation in the UK SIMEX rescue simulation with our counterparts ServeOn. 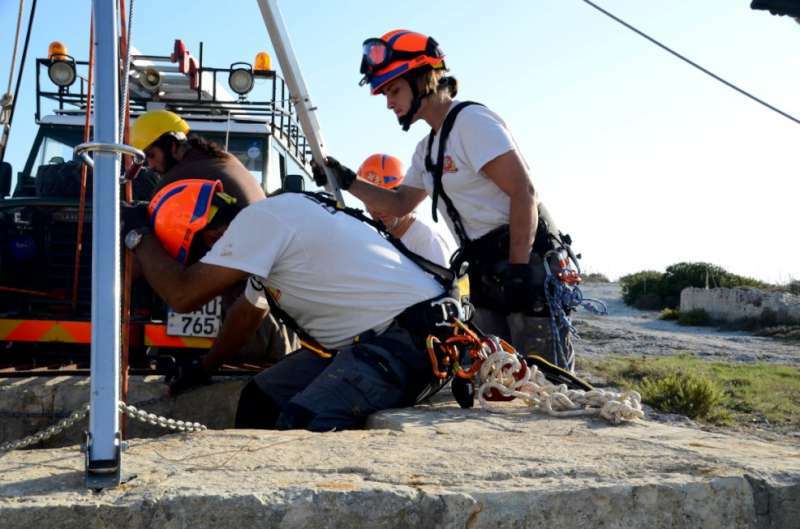 2 – 5th June – Participation in a Rescue Training Conference & Simulation in Greece with our counterparts EP.OM.E.A. 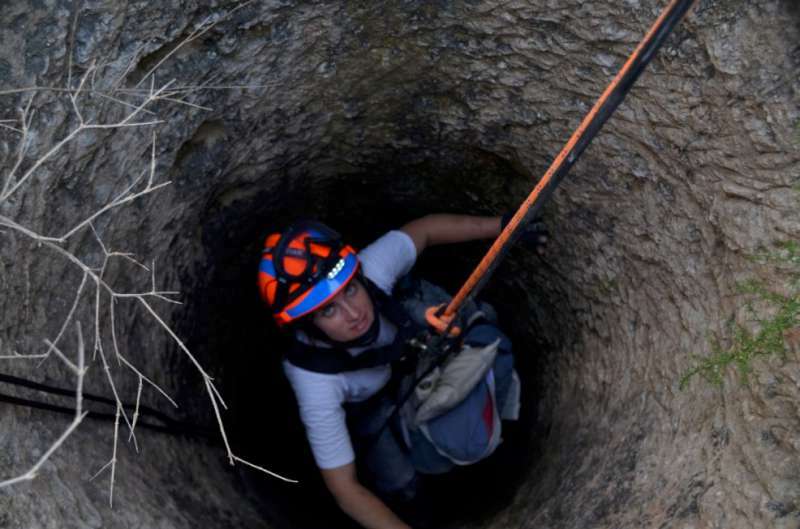 Exploration of Argotti gardens cisterns on the 8th of August. 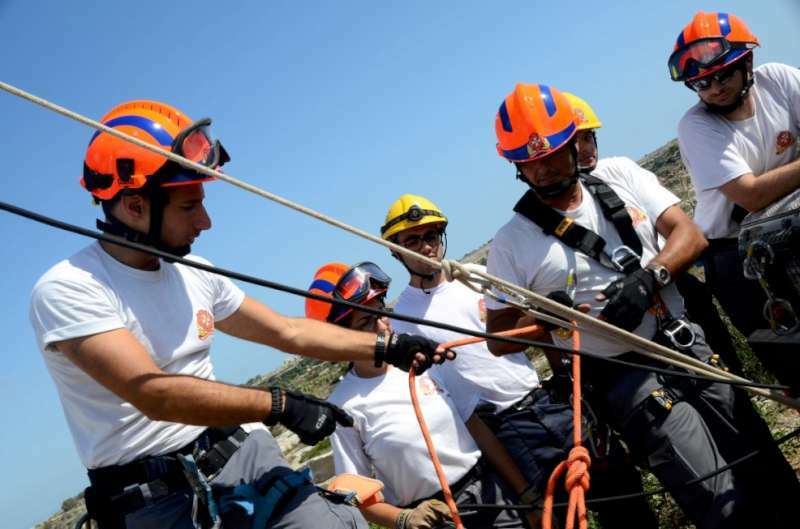 Participation in SIMIT exercise with CPD on the 4th, 5th & 6th of Sep.
During the upcoming 3 months, the EFRU shall be taking part in a number of summer school activity to raise children’s awareness regarding basic fire fighting and first aid. June – 13th and 14th – Annual Cycling Tour 2014 in Sicily. Pets are a big part of a lot of families and over 75% of pet owners love to treat their pets with something special at Christmas time. Your gift for your pet doesn’t have to cost much money and many pets will appreciate the things that are completely free, like a favourite game, a special bit of fuss or an extra walk with your dog – which will help you to burn off some of the extra Christmas calories too! I am sure you will appreciate the quality time spent with your pet just as much as they will. It can be fun to give your pet presents or prepare a Christmas stocking, but do make sure you buy such items from a reputable pet shop and that your toy or treat is pet-friendly. For those of you who are feeling the crunch, money-saving presents are easy to make yourself. Find an empty cardboard box and stuff it with used, torn wrapping paper and turn it into a lucky dip by hiding your pet’s favourite treats inside. You could also make it that little bit more challenging for them by closing it off completely and piercing the outside of the box to let the smell out. Christmas time can also be quite scary for animals as there are usually a lot of new noises, smells and sights. Cats and dogs can get very upset with lots of new people coming in and out of the house. Make sure they have a quiet area within the house where they can seek refuge and be surrounded by familiar things. Make sure they have access to water. Christmas trees and decorations can be a hazard for pets. They are perceived as extra interactive toys around the house and they can be very tempting to play with and chew. Wires and lights are also a chewing and entangling hazard for your pets. Always make sure to keep your pets away from trees and decorations while out of the house and consider keeping trees off the floor and out of reach, if your pet will not leave them alone. Never be tempted to share your Christmas dinner with your pets. Instead, treat them by giving them pet-specific treats and possibly a new toy. Never feed your pets turkey carcasses as the bones may split into pieces with pointed edges once swallowed. Keep your pets away from boxes of chocolates. Chocolate poisoning is actually one of the most commonly encountered poisonings in pet dogs. Even a small amount of chocolate can be dangerous to dogs that are sensitive to it. Grapes and raisins can also cause kidney failure, so no Christmas pudding, mince pies or Christmas cake for your furry friends! As a parting note, please remember that an animal is for life and not just for Christmas. Do not be tempted to give a new pet as a gift unless you are certain that the person receiving the gift is fully aware of the responsibilities involved and is ready to take on the commitment. Sadly, too many pets given as gifts end up in sanctuaries once the festivities are over and the novelty wears off. 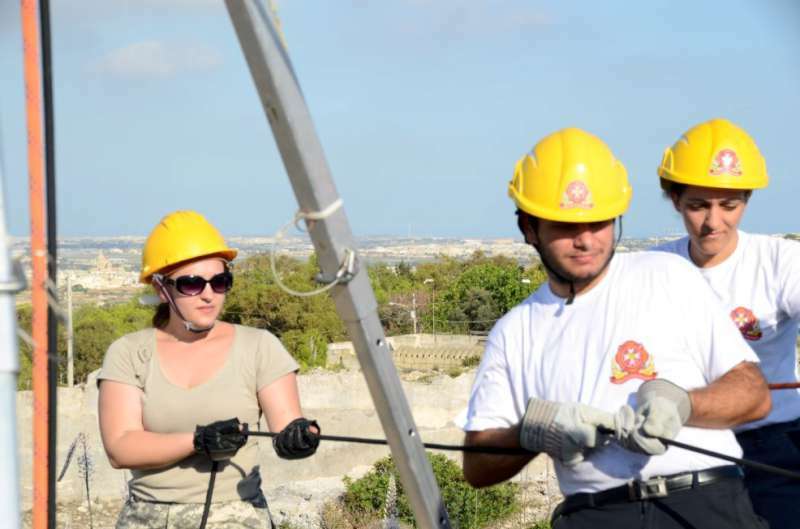 Following similar initiatives in other European countries, the local youth association ‘Zgħazagħ Azzjoni Kattolika’ (ZAK) obtained funds from the EU Youth in Action Program and organised “72 Hours”. The project was spread over 11 months and culminated in a 72 hour marathon of voluntary work between the 5th and the 8th of September 2013. 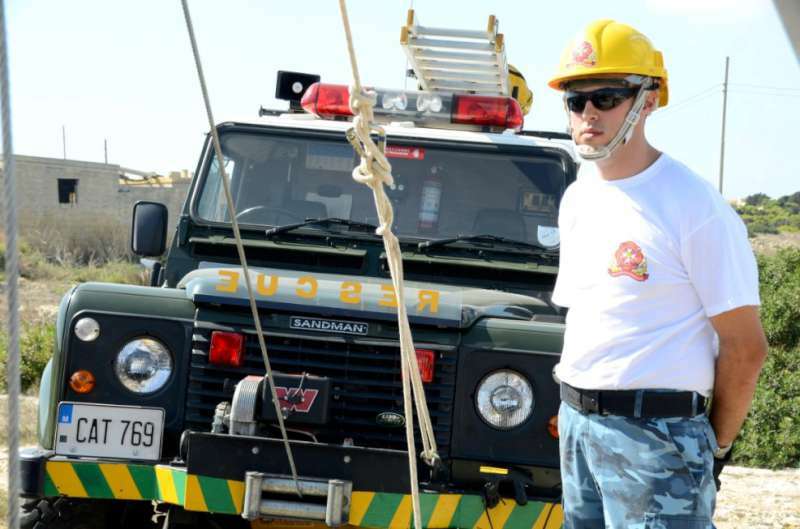 The idea of the marathon was to have a large number of people doing voluntary work at the same time with different organisations and institutions, thus promoting volunteering and showcasing the priceless work done by volunteers. 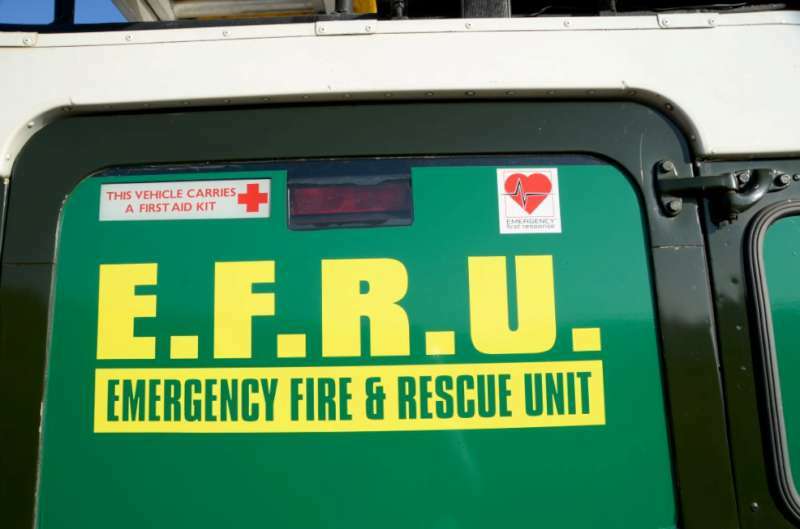 As an organisation totally run by volunteers, EFRU fully embraces the idea of promoting volunteering and of being testimony to the precious work done for the community. 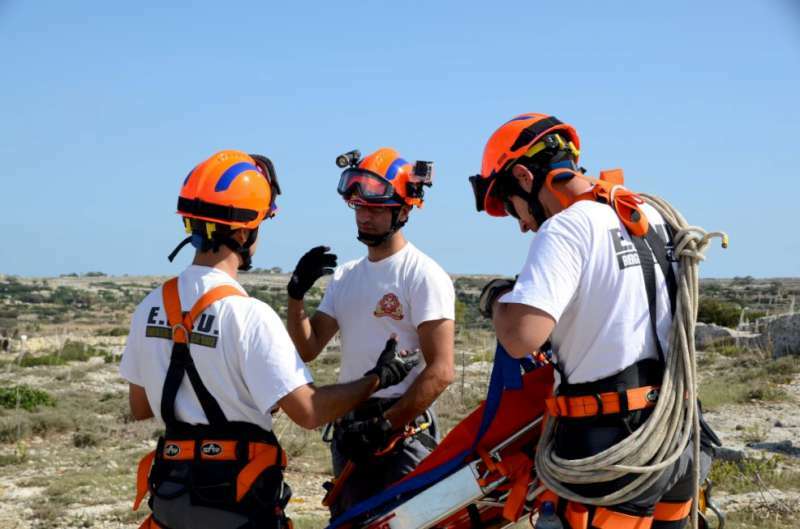 EFRU did not hesitate to subscribe to the 72 Hour project by setting up a search and rescue simulation in which they involved a number of youths from the Stella Maris Scout Group, Sliema. 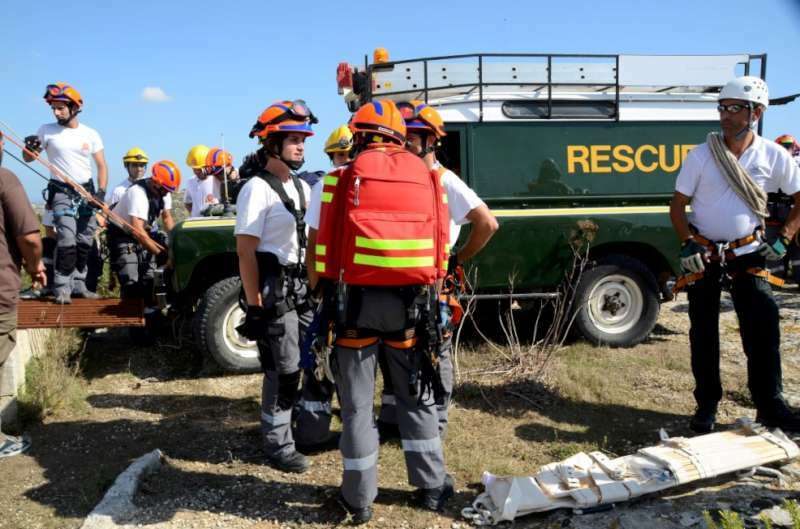 The scouts had the opportunity to experience what goes on during the search for victims in the event of a major accident, as well as rescuing the victims and giving them appropriate first aid. 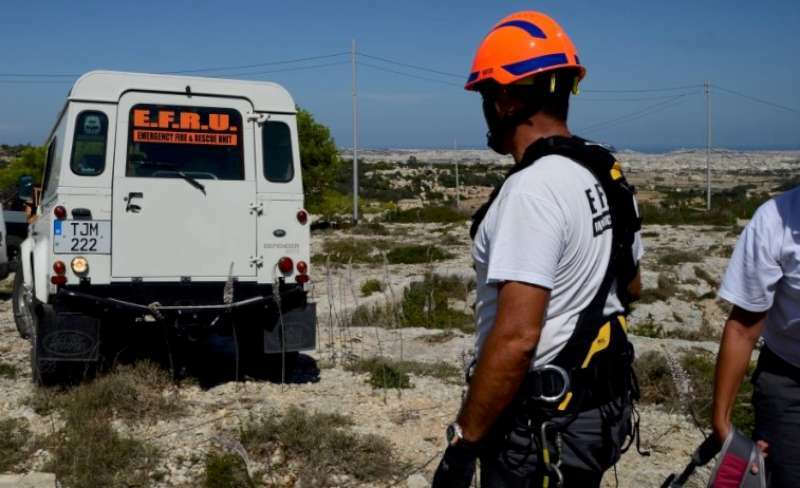 The simulation was conducted in a derelict underground flour mill, one of seven built by the British during the Cold War with the intention to keep the Maltese population supplied with bread in case of an attack. 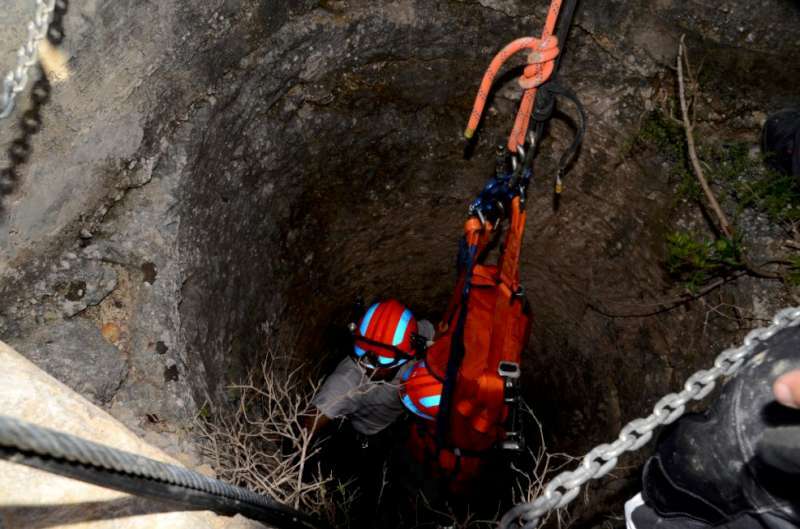 The environment presented several dangers which the rescue team had to contend with, such as rusting machinery, rotting wooden flooring and significant heights. 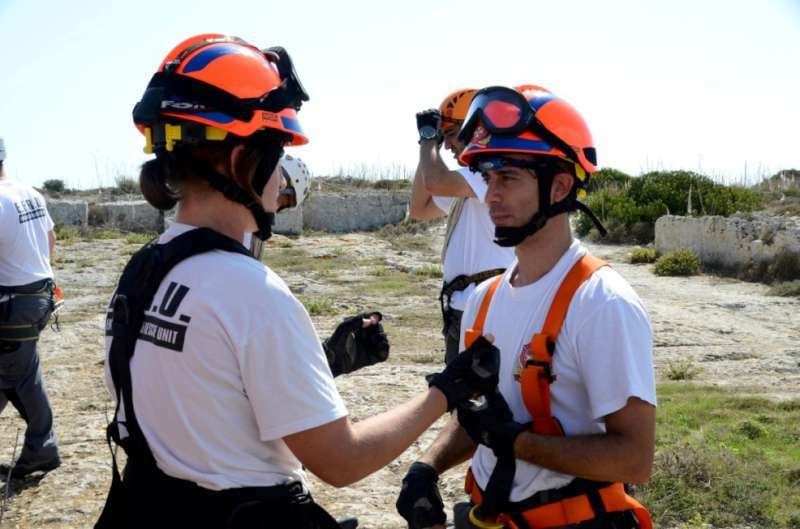 Each member of the team had to take care of their safety as well as that of their team mates, while searching the unfamiliar place to find the victims, making sure no place was missed. 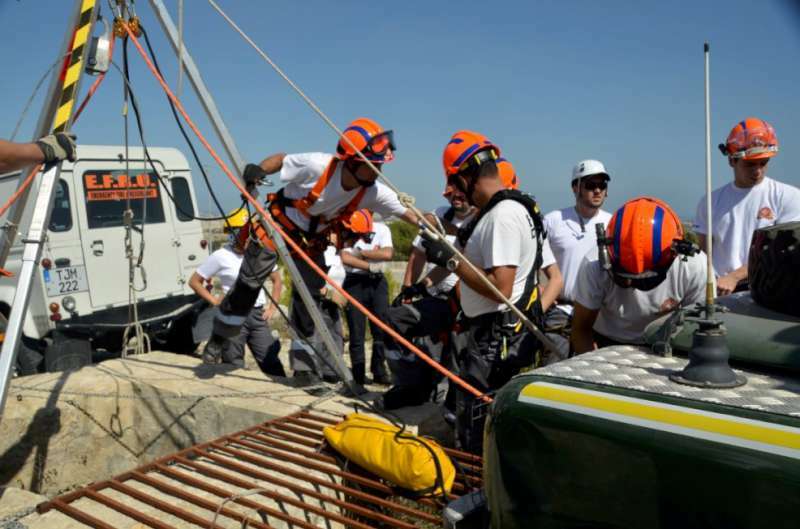 Upon finding the victims, the rescue teams then split the work between giving first aid to the victim and identifying the best ways to get the victim to safety including preparing any necessary equipment for the job. 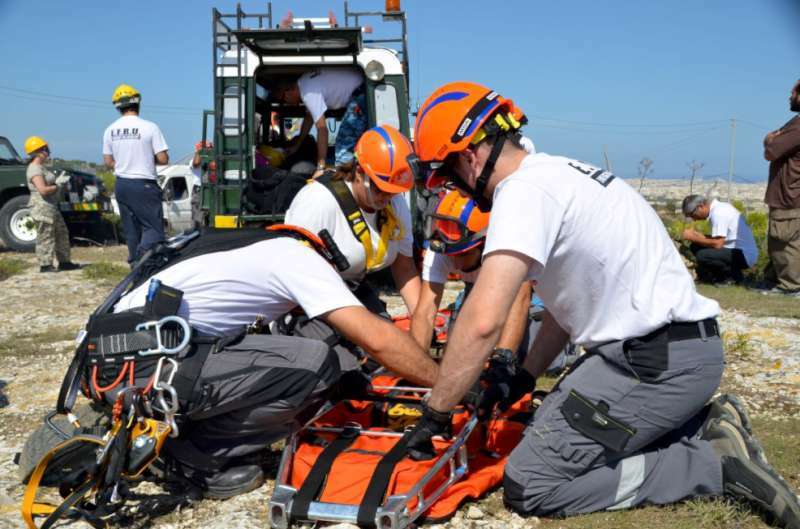 There are various benefits that may be derived from this rescue simulation. This was first and foremost an exercise in teamwork. 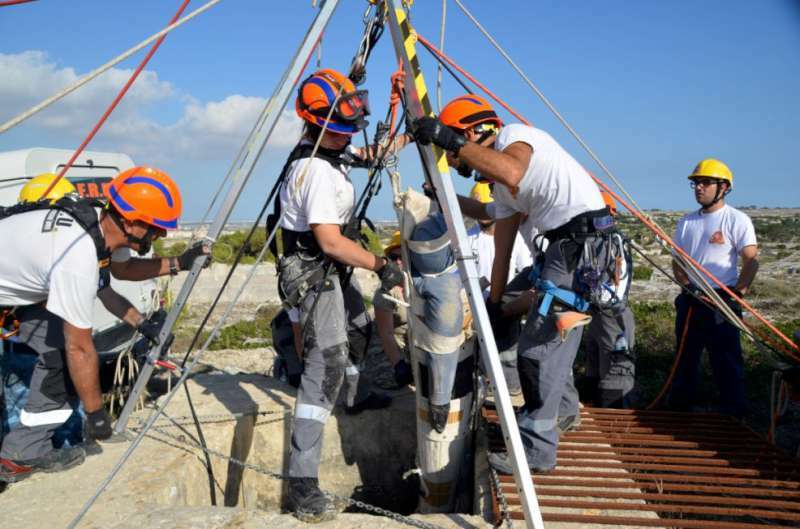 Then there are also the aspects of planning (especially when it comes to safety), as well as working swiftly yet cautiously (due to the dangerous environment). First aid techniques were also practiced during the training session. Last but not least, everyone felt a sense of achievement that only voluntary work can give you. The management and volunteers of the EFRU wish to congratulate ZAK for the initiative and look forward to similar projects in the future. What have the EFRUers been up to? goes where the casualty takes it. 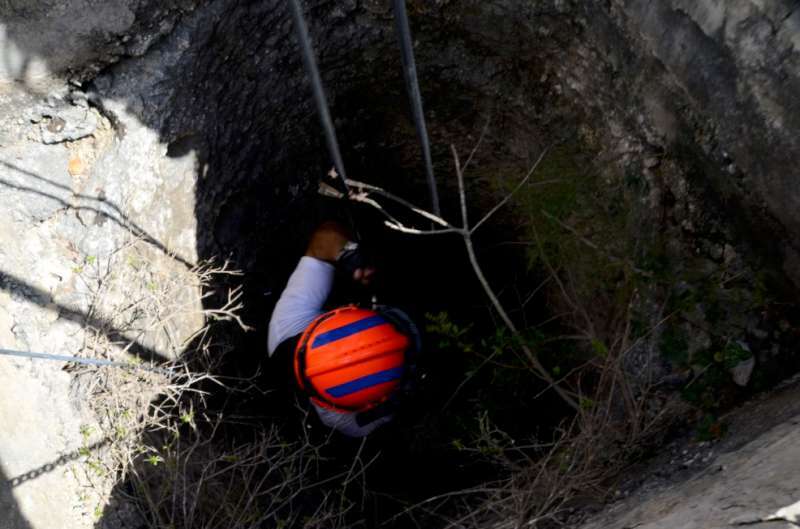 Practice makes perfect…now the EFRU is going deep! And yet, there’s more to explore. 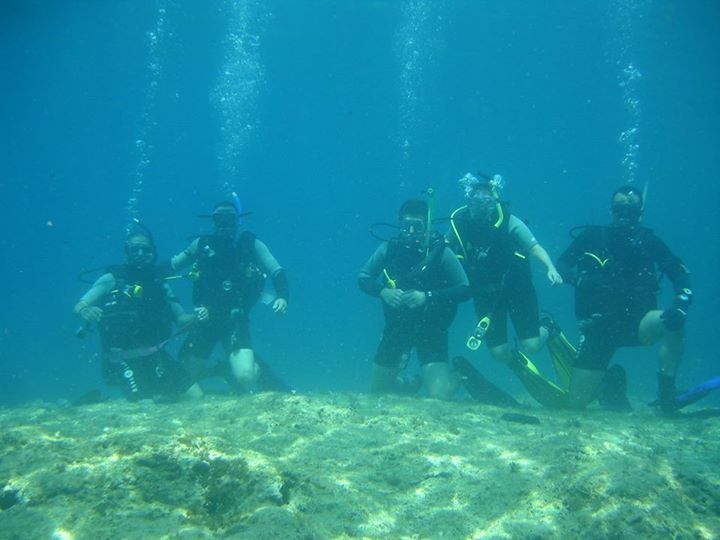 Throughout the summer, eight members of the EFRU took it upon themselves to do the Open Water Diver and Advanced Open Water Diver courses through a professional diving school, thus increasing their underwater skills. Having completed these two courses with success, these EFRU members have now become certified divers and have gained knowledge of important diving procedures such as underwater navigation and deep diving. This group of volunteers is now looking forward to close off the summer by going yet a further step: Rescue Diving. 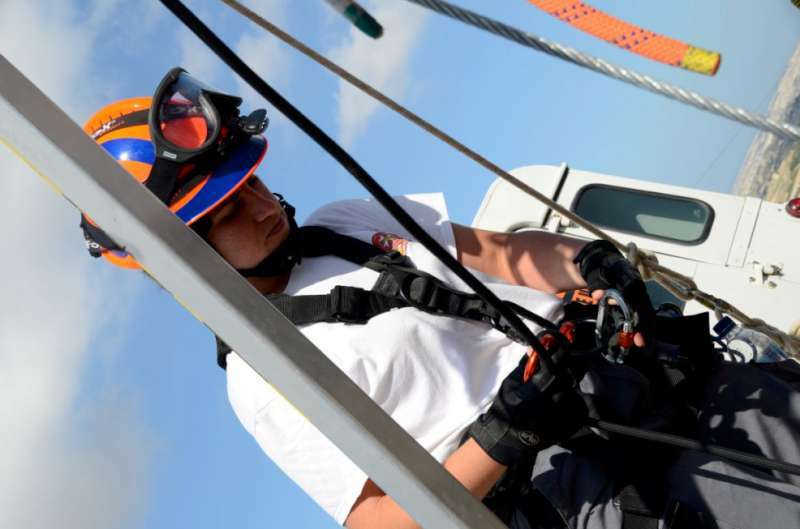 This kind of training will see our members practicing rescue and first-aid techniques in the water and will require them to combine their knowledge of rescue procedures with their diving skills. It goes without saying that this calls for quite a bit of training, not to mention a lot of commitment and some strong will. But this is surely no hurdle for the EFRU volunteers whose dedication never wanes and who are ever so proud to wear the EFRU badge, even if they have to take it underwater! … And, lest we forget, there’s also a great deal of fun involved in exploring the underwater world and few are those of us who let a fun experience pass them by! 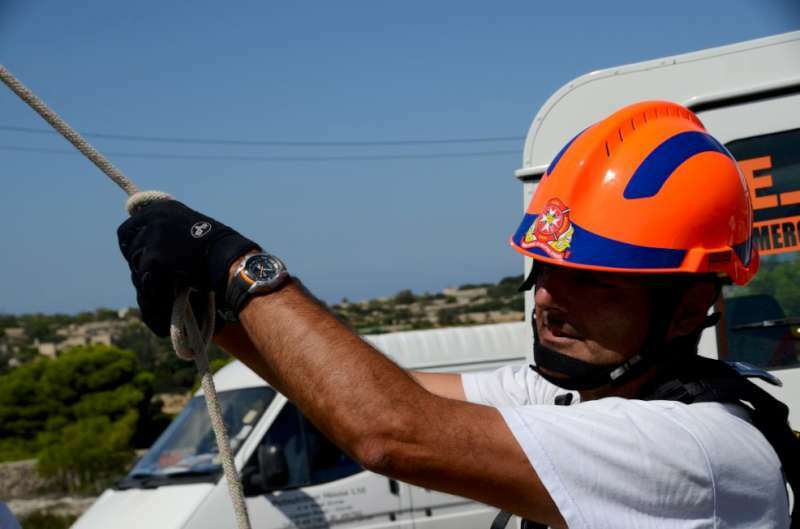 For the past 2 months, consecutive dives and reading through thick text books have only been part of the EFRU-divers’ weekly menu, and this has definitely been making this summer one of the most challenging yet. 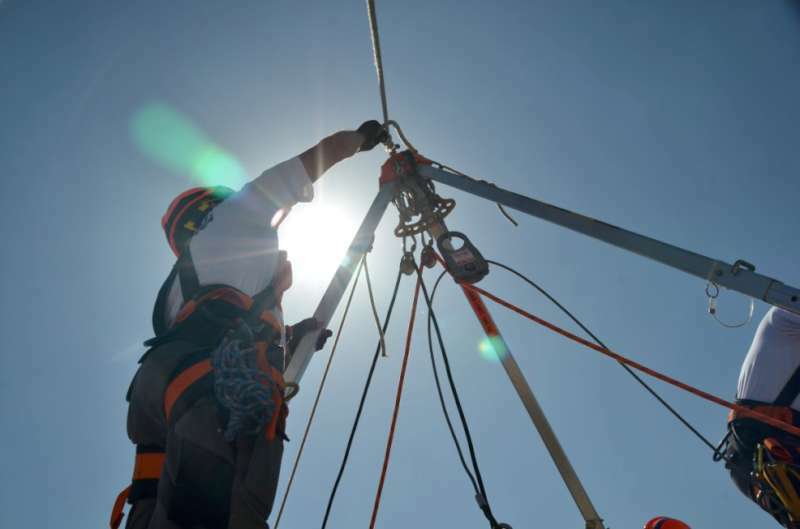 However, so far so good – as worn out as we all might be, nothing beats the surge of excitement you feel as you descend, especially with the prospect of some ‘Rescue’ down in the deep blue. Now that was a phrase I heard a lot recently, with “naayi” meaning dog in Tamil; the language of the Indian province I recently visited. I just got back from a trip to South India, where I took part in Mission Rabies – a nation-wide vaccination campaign against rabies. The aim of the 3-year campaign is to vaccinate as many dogs as possible against this fatal disease, which is also highly contagious to humans. Rabies kills around 55,000 people around the globe per year. Of those, 25,000 are in India…and over half of them are children. This disease makes dogs much more aggressive. Add to this the fact that the infection is spread through a bite from an infected dog, and you can see why it is so easily spread. Here in Malta, we should count ourselves lucky that we live in a rabies-free country. Many other countries, including some very close to us, have a problem with rabies. While in India, I saw quite a few cases of canine diseases that used to be very common in Europe, such as “canine distemper”. This disease is often fatal, and affects the gastrointestinal, respiratory and central nervous systems of dogs. Nowadays, these diseases (in Europe) have been almost or completely eradicated, thanks to increased awareness of the need to vaccinate our dogs against them. Although canine distemper still wreaks havoc all around the world, vaccinations have significantly reduced the number of new cases and hence the number of deaths attributed to this disease. It is recommended that you keep your canine friend up-to-date on all their vaccinations. Some of the diseases that we vaccinate against on a regular basis include canine distemper, parvovirosis (a disease fatal to many unvaccinated puppies), Rubarth’s hepatitis, canine parainfluenza and leptospirosis. 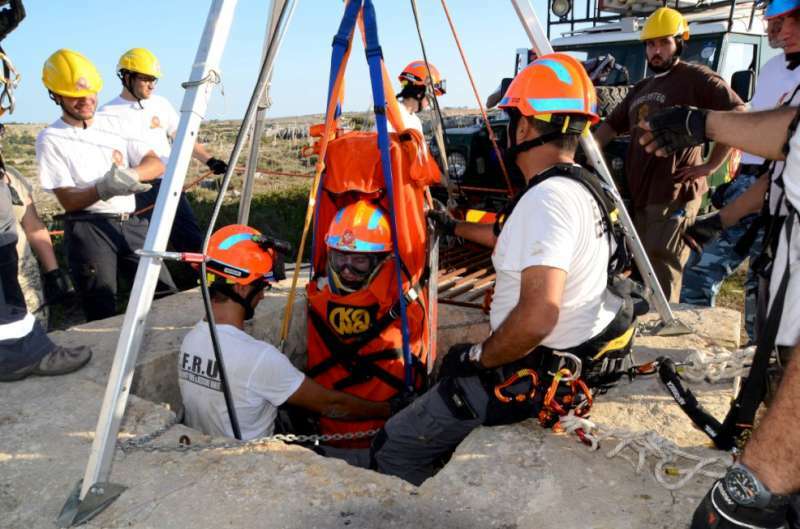 I personally have seen many cases of leptospirosis in Malta recently. This disease is transmitted by contact with infected urine – mainly from rats and mice – which causes meningitis, liver failure and kidney failure. It affects both dogs and humans and it is unfortunately quite common in Malta. In conclusion, I cannot stress enough the importance of vaccinating our dogs against these diseases and working towards eradicating them once and for all. Many people are very diligent in giving their new puppy its vaccinations. However, too many people – for whatever reason – do not follow up on these vaccinations with regular booster shots. Unfortunately, most canine vaccines require regular boosters. If these boosters are not given to the dog, the dog will lose its immunity against these illnesses and is therefore at great risk of contracting these diseases.